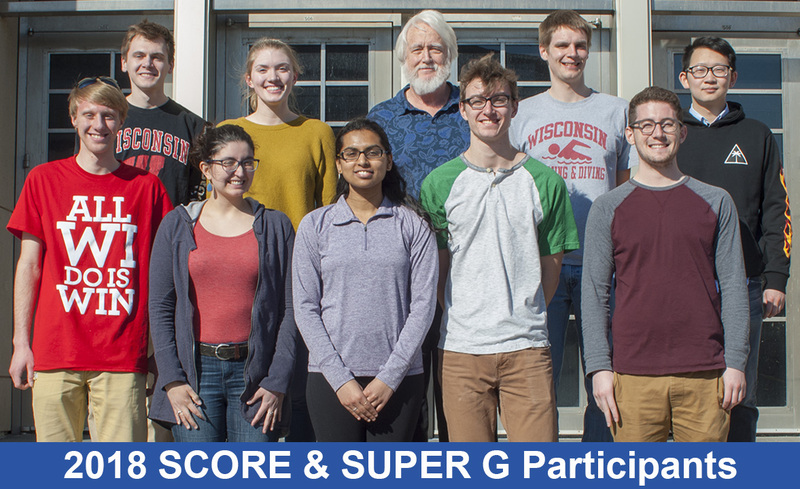 The University of Wisconsin-Madison Department of Biochemistry, in association with the College of Agricultural and Life Sciences, offers a program for up to eight undergraduate students from UW-Madison to do research in the UK over the summer. The program provides a Summer Study-Abroad opportunity in Biological Sciences, without the need to postpone graduation due to the rigid course scheduling requirements of most biological sciences curricula. Participating students will spend the summer in a top-notch laboratory in Oxford or Cambridge in England, investigating fundamental problems in biochemistry and molecular biology. Students will conduct full-time research in biochemistry and/or molecular biology under the direction of a faculty member and work as part of a laboratory research team. Undergraduate students majoring in the biological sciences (who would be in the program between their junior and senior years) and who are currently attending UW-Madison are eligible to apply. 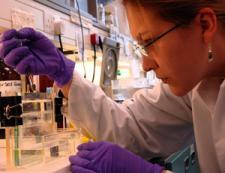 The applicant should have a strong interest in a career in research. Previous research experience is required. Applicants must have taken, or be taking, a junior-level or higher course in Biochemistry, Genetics or Molecular Biology. Oxford and Cambridge are widely regarded as two of the premier institutions of higher learning in the world. Their alumni include many leaders in the natural sciences. 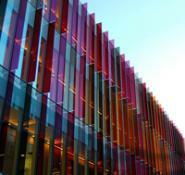 Both universities have outstanding research programs in Biochemistry and Molecular Biology. These distinctive experiences will complement and strengthen any application for post-graduate studies. Oxford and Cambridge are centuries-old institutions of higher learning, with great histories of outstanding research and scholarship. Cambridge recently celebrated its 800th anniversary. The university buildings and academic environments are unique. Students will do research in modern, outstanding facilities in the center of the towns, in the midst of the famous university environment. Housing will be in University-affiliated houses and colleges. For the SCORE program, an application to either Cambridge or Oxford is an application to both. You can apply to just the SCORE or SUPER-G programs, or to both. Two letters of recommendation will be required. Email of intent: October 12, 2018 - Simply indicate that you plan to apply (not binding). This is not required, but provides contact information and who to expect. Students will be selected based on academic qualifications (academic record, course work, and research experience) and their written personal statements. Participants will be chosen after in-person interviews of selected candidates.